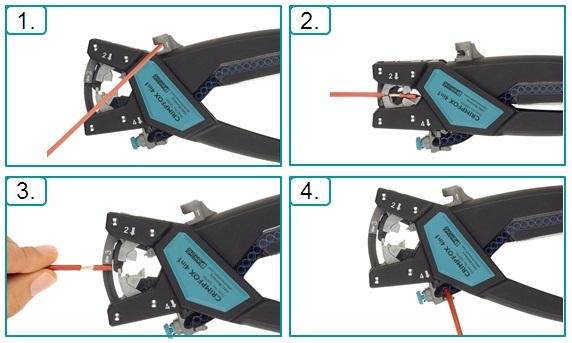 The CRIMPFOX 4IN1 range has multifunctional crimping pliers for processing conductors and ferrules. Using only one tool, you can implement various work steps: cutting, stripping, twisting and crimping. Moreover, the newly integrated 4-step pressure lock also enables use in industry. Using only one tool, you can implement various work steps: Cutting, stripping, twisting and crimping. 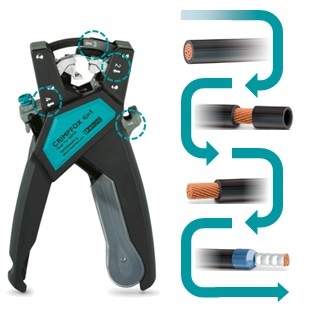 CRIMPFOX 4IN1 has multifunctional crimping pliers for processing conductors and ferrules. Cutting, stripping, twisting and crimping can quickly be realized due to the effective positioning of work stations. High Comfort: Time and cost saving due to an integrated twisting unit. The tool does not need to be put aside when twisting the wire. Increased efficiency: Time and cost saving due to pre-positioned (endless) ferrules in combination with a self-adjusting crimping and stripping system. 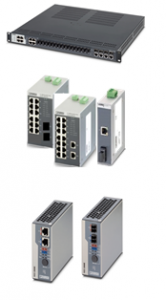 IEC 61850 places special requirements on network components. High ambient conditions apply for use in the energy area, which are specified in IEC 61850-3. For instance, our new managed switches have FO ports with ST connection and complete our Industrial Ethernet portfolio in accordance with IEC 61850. Can be used under the harshest electromagnetic, electrostatic, and climatic ambient conditions. Reliable, error-free data transmission over long distances, thanks to FO technology. Redundant, replaceable power supply and special operating voltages. Fast redundancy mechanisms for high availability. High port density in one rack unit for low space requirements in the control cabinet. A reliable and permanent power supply is essential for every industrial company. Over a quarter of the world’s population still has no access to electricity. From now until 2030, energy consumption in countries such as China, India or Brazil is expected to grow disproportionately. Rising energy costs, the scarcity of resources, CO2 emissions, and the associated climate change are global factors. In order to overcome these challenges, a review of the energy infrastructure field is required, together with new system approaches such as the intelligent power grid, known as the Smart Grid. Therefore, the IEC 61850 international series of standards and communication based on Ethernet technology are an important basis for this review. RIFLINE complete is our industrial relay system used to implement all standard relay applications. System handling is particularly easy thanks to push-in technology and other features. Firstly, the area of application ranges from coupling and timer relays through to the small power contactor replacement. Nevertheless, it differs from other product ranges with regard to its functionality, handling, range of products, and quality. 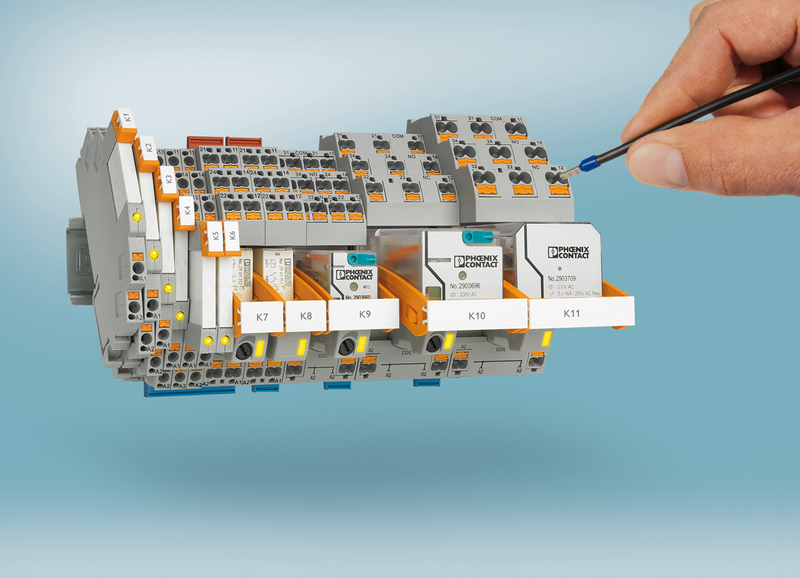 Comparatively, the modules range from narrow 6.2 mm coupling relays to a replacement for small power contactors. The most powerful relay can switch voltages up to 400 V. Similarly, the relay system with universal plug-in design supports high machine and system availability. Not to mention that the relays can be replaced quickly during maintenance work. Thanks to push-in connection technology. This enables quick, tool-free wiring. With plug-in bridges from the CLIPLINE complete system accessories. With the plug-in, multifunctional timer module. You can select three time functions in a time range from 0.5 seconds to 100 minutes. 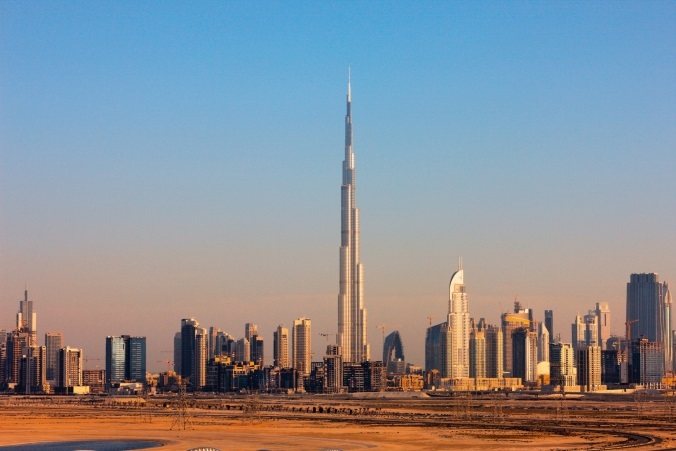 Welcome To PHOENIX CONTACT Middle East Blog! Hello World! 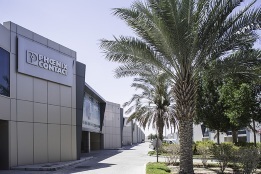 Welcome to the Phoenix Contact Middle East Blog! Firstly, we are here to bring to you fresh content, whether you are our beloved customer, partner, employee or just another person who have heard about us. Have the latest industry news, product information, technologies and applications delivered right to your inbox. Welcome to our Blog! As much as that, need I say more? Oh yes, we are Phoenix Contact, a world leader for electronic components, systems and solutions in the field of electrical engineering, electronics and automation. We offer a broad range of products, from modular terminal blocks to control software, for your electrical engineering and automation tasks. Are you living somewhere in the Middle East or Northeast Africa? This is great news! Now you have the chance to read the latest news and updates about products and solutions for this region. Also, you can personally meet our team of experts in the local events we participate in. In conclusion, click the Subscribe button and get the latest updates on our blog right to your inbox. In addition, you can also receive our monthly e-Newsletters that are especially relevant to you by subscribing here.